International intrigue offers readers an exceptional opportunity to travel--without leaving their couch. And the more lush, precise, and immersive the setting, the better. Like all elements of the writing craft, the way setting is utilized has evolved over the years, but the goal of entertaining and entrancing the audience has never changed. Character: Setting can be powerful when used to reflect and reveal character as well as character emotions. Character is central to most novels, and readers need to identify with the protagonist. Setting can be used to reinforce many aspects of character. This technique is actually a rebirth of the metaphoric use of setting. Weather, used by the great romantic writers like Byron and Bronte, offered landscapes that mirrored and exemplified the inner lives of their characters. This technique has seen a renaissance in the modern era where character is king. The mood evoked by the environment can match the emotional state of that character, emphasizing their inner life. The technique can also be used in the opposite fashion, where the emotion evoked by the setting is the exact opposite of your character’s heart. Your character’s mood can be emphasized, defined, and clarified by its contrast to the surroundings. I enjoyed using this tactic in The Freedom Broker. Thea Paris is climbing the stairs in Santorini, one of the most picturesque places in the world--the sapphire waters, the lapping waves, the stunning white buildings--everything seems picture perfect...until she reaches the top where the glorious view reveals her father's yacht is leaving the harbour. Someone is abducting him. Description: The pre-internet reader had significant tolerance for, perhaps even craved, long amounts of description of detail and setting. 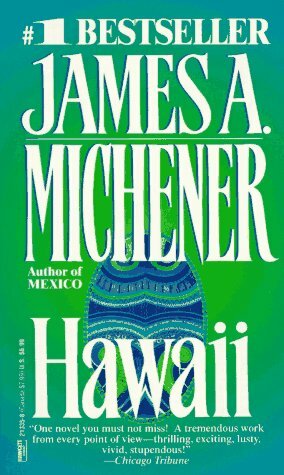 An example of this is James Michener, whose detailed descriptions are legendary. While this technique brought him unparalleled success, the modern audience has different expectations--and a much shorter attention span. Authors need to be more economical in the use of setting, using a microscope rather than a wide angle lens. Focus on a few key details that exemplify the essence rather than penning broad and expansive descriptions of the scene. A surgical phrase describing a piece of jewelry, a feature of a building, a piece of clothing, an odd way of speaking, or even the local cuisine can quickly ground your reader in the location you want, and be far more pleasing than reading a description that sounds like a travel guide. To capture the readers' attention: less is more. Obstacles: Settings are wonderful obstacles. Unique and harsh milieus can create wonderful barriers for your protagonist, functioning as an antagonist. Weather or a terrain feature can serve as an epically challenging obstacle to your character’s success, and classic and modern literature are rife with magnificent examples to learn from. Who can forget the terrifying setting of London’s To Build a Fire? 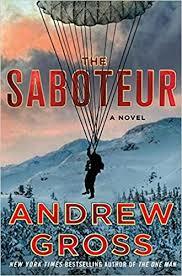 A similar environment plays a critical role in Andrew Gross’ historical thriller The Saboteur--where the mountains and weather are perhaps the fiercest challenges his protagonist faces. There is something quintessentially human and primal in how difficult terrain, culture or weather can be to overcome. Adding it into your fiction can make your story come alive. While the “dark and stormy night” opening is now in the cliché hall of fame, modern fiction can still be enhanced by the effective use of setting. If deftly handled, and sparingly applied, thoughtful settings can elevate your fiction from good to great. Take your readers on an unforgettable journey, and they'll never forget your books. What are some of your favorite settings in novels? Was the sense of place a powerful addition to the story? I completely love the points about weather, KJ--in the sense of contrast to a character's inner mood. I recently penned a scene in which my Nantucket detective is standing over a month-old corpse on the roof walk of a captain's house, and realizes her fiance is swimming serenely just offshore on a perfect July day, totally unaware that there's been a murder. That drags the reader abruptly into a fictional world. Perfect. 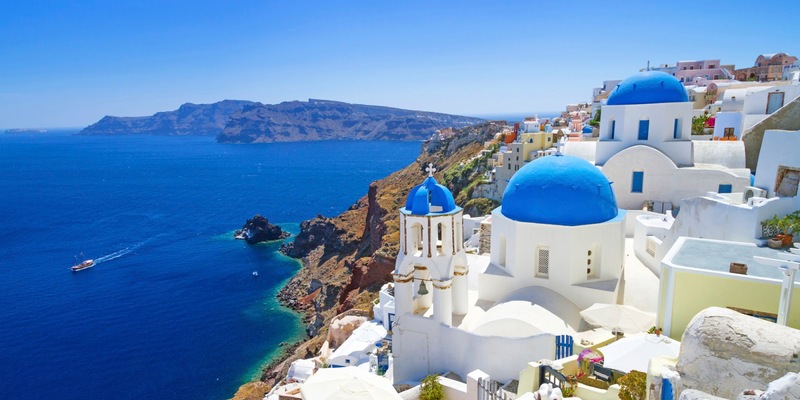 Were you able to spend time on Santorini for THE FREEDOM BROKER? 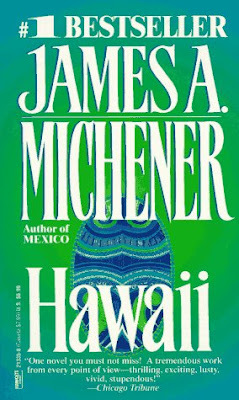 Your listing of James Michener's wonderful book, HAWAII, reminded me about the time I read it (many years ago) -- I still recall his vivid descriptions of the harbor at Bora Bora -- and it made me truly want to go there (have never had the chance - not yet anyway). I do love it when authors include descriptions of exotic places that "take me there." And you did that so well in THE FREEDOM BROKER -- great post, thanks, K.J. A great book transports you. There are so many places I would love to visit, just because I've read about them. Interestingly enough, often when I actually have the chance, things have changed in the years in between and the setting seems different. In so many ways, books that get the setting right are preserving history. Appreciate the insights. Never knew this about Michener. And so true about writers today cutting scenes shorter. It's always a balance, isn't it?